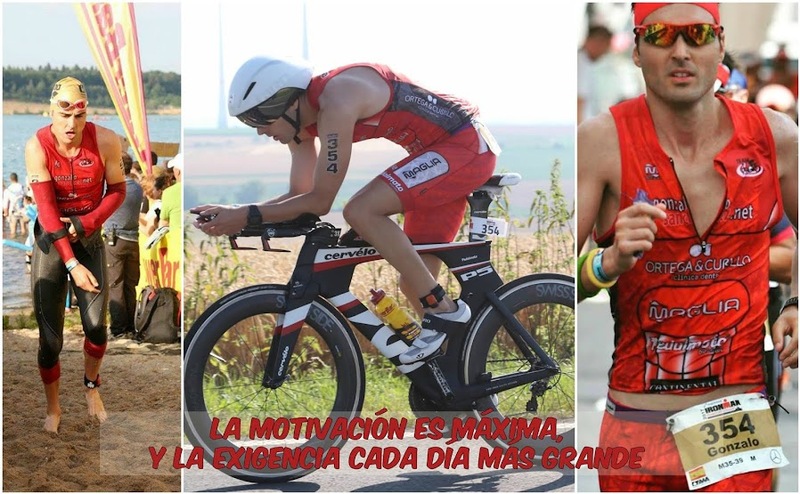 GONZALO SÁNCHEZ Triatleta Ironman: IRONMAN NUEVA ZELANDA, "30ª ANIVERSARIO" SOBRENATURAL!!! IRONMAN NUEVA ZELANDA, "30ª ANIVERSARIO" SOBRENATURAL!! !